Mu Sigma is a firm that is involved in management consulting but the company’s primary feature is to provide its clients analytics services. 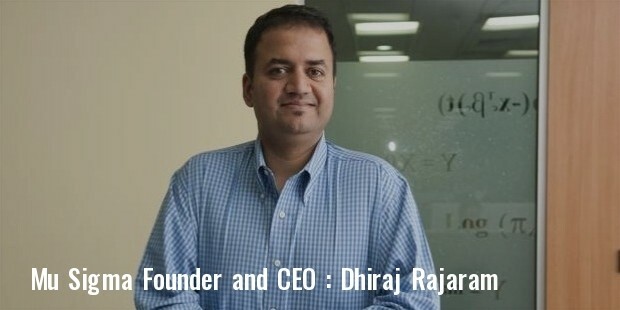 Dhiraj Rajaram, a person of Indian origin, founded the company back in the year 2004. Currently the headquarters of the company are located in Chicago, Illinois, United States. Mu Sigma’s services are provided across the globe. This successful organization has over 125 Fortune 500 companies as its clients. Some of the services provided by Mu Sigma include Risk Analytics, Marketing Analytics and Supply Chain Analytics. The company has over 3500 employees and the company’s main delivery center is located in Bengaluru, India. Dhiraj Rajaram was initially a strategy consultant for big names like PricewaterhouseCoopers and Booz Allen Hamilton. After working for these firms for several years, Dhiraj decided to start of something of his own. 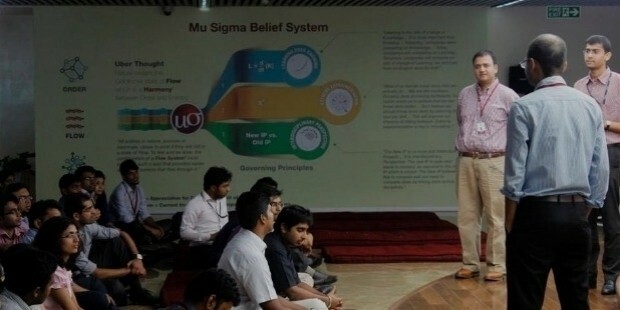 In the year 2004, Dhiraj founded Mu Sigma. By the year 2008, Mu Sigma had raised around US$ 30 million from its first institutional investor, FTV Capital (back then known as FTVentures). 3 years later, the company managed to raise another US$ 25 million from Sequoia Capital. Another US$ 108 million was raised from equity investor General Atlantic and Sequoia in the year 2011. By February 2013, MasterCard financed the Sigma with an investment of US$ 45 million. The funds that rose from MasterCard placed Sigma above the 1 billion targets. Mu Sigma continues to expand successfully and aggressively. 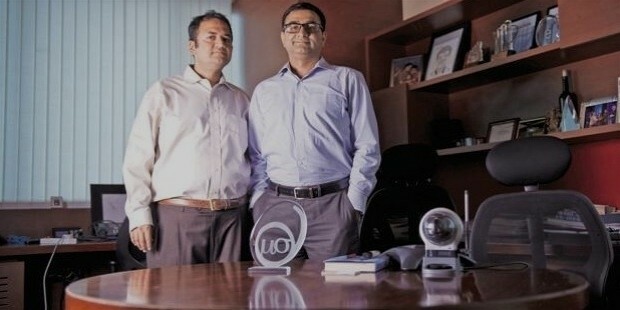 Mu Sigma has seen a lot of recognition in the past few years and the company has also won several awards. In the year 2011 Mu Sigma was ranked #386 in Inc. 5000. Inc. 5000 is a list of the fastest growing private companies in the United States. Besides this, the founder Rajaram himself has won several awards for the hard work and dedicated efforts he has put into the creation and running of this organization. 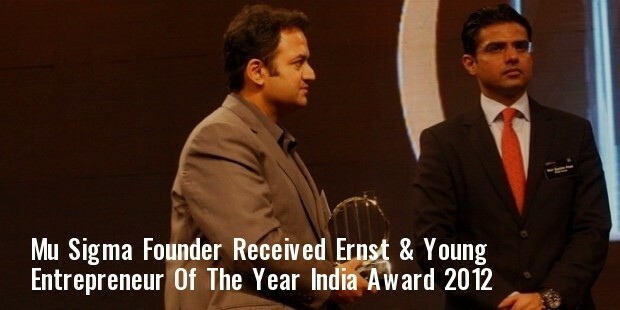 Rajaram received Ernst & Young Entrepreneur Of The Year India Award 2012 in the services category award. In the year 2013 he was also ranked #37 on the Fortune Magazine 40 under 40 lists. Mu Sigma is not currently involved in any social work. It is a well-known fact the client list of Mu Sigma includes over 125 Fortune 500 Companies. That being said, it is evident that the quality of services provided by Mu Sigma is beyond excellent. Most existing customers are deeply satisfied with the services provided by the company and new customers are also always fulfilled. The working atmosphere in the company is a highly professional one and most employee’s claim that they learn a lot from the organization. Besides the learning aspect, employees also say that they get great client exposure and cross vertical exposure from the company. Mu Sigma is a successful company that is gradually expanding its operations. It is constantly getting acquiring new clients and increasing the company’s portfolio to new heights. The company is a trustworthy and dependable organization.